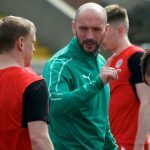 Chris Curran says Cliftonville will be out to finish their Danske Bank Premiership programme on a winning note when they face Linfield at Windsor Park tomorrow. 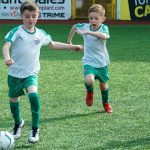 Though the Reds will finish fifth in the table regardless of the outcome and have the Tennent’s Irish Cup Final on the horizon, Curran – who will sit this weekend’s action out through suspension – insists there will be no drop in application. “Nobody likes losing football matches and every player will want to get a good result,” he says. 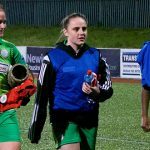 “Not only would it end our League campaign on a high, it would also give us something positive to take with us into the Cup Final next week. I’m disappointed not to be involved myself but I know whoever’s in the team will be hungry to put on a good performance – it’s Linfield at Windsor and we always look forward to that. 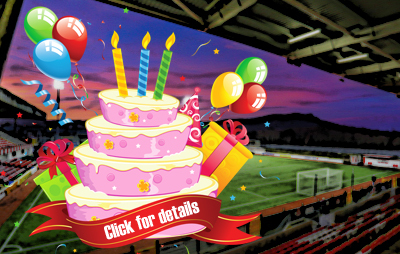 Tickets for this fixture will be available in the Social Club at Solitude from 4pm this afternoon.